This article will discuss all the reasons why building green is the smartest decision to make. 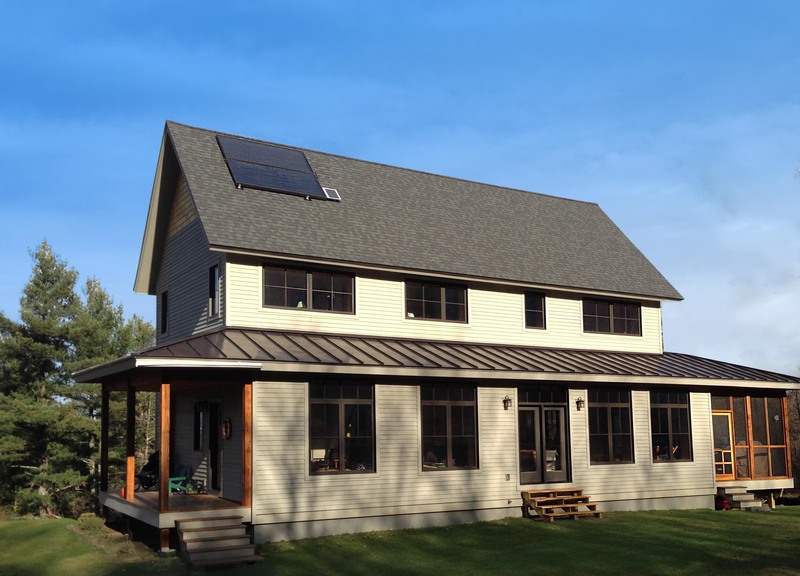 There are so many benefits beyond just energy efficiency to build an eco-friendly home. Breaking down to two main topics, we will be looking at how building green will benefit you economically, and how it benefits the environment. Over the years people have become more educated about the ways we as individuals can be part of an eco-friendly environment and reduce our ecological footprint by building green and contributing to making a better place to live. By building green, you can contribute to improving the quality of air and water while conserving natural resources by using contemporary build materials. When building green, all aspects of efficient construction, renovation, operation and maintenance are taken into consideration. In all types of green building, the best chosen window material is fiberglass due to the fact that it does not consume the forest and it has the least amount of negative impact on the environment. With green building, there are also long term benefits which attract people to the vast types of efficient construction, both residential and commercial. Eco-friendly homes and buildings can help you save up to 80% on your energy bills. The three major factors where savings can be seen from are lighting, windows, and HVAC systems (heating, venting and air conditioning). Energy efficient windows play a big role in leading to savings from HVAC systems, due to its technical properties. As people are becoming more familiar with LEED buildings, the cost of building green are reducing as well. As eco building professionals become more familiar and experienced, they also become more capable of providing sustainable materials efficiently. According to the World Green Building Council, you can save up to ten times more than the initial value of investment after 20 years. Some of the above listed are common materials used to build an eco-friendly home and some are types of popular construction types which go by regulations of a particular institute. In all cases, fiberglass windows and doors are the best option to consider due to its properties and energy ratings. For more information, you can browse our website to read more about the great advantages of fiberglass windows and doors for green buildings.